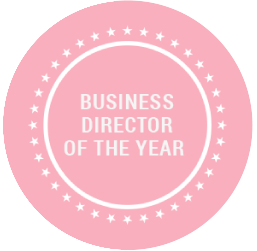 MEET BRODIE – CHIEF ROKSTAR BABE, DIRECTOR, FASHIONISTA, FORWARD THINKER AND BLAZER OF TRAILS! 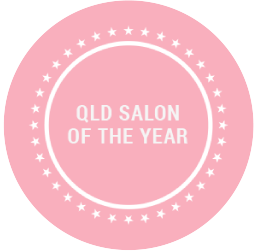 As our business director, salon owner, 2018 QLD HAIRDRESSER OF THE YEAR Australian Hair expo and 2017 QLD HAIRDRESSER OF THE YEAR AHFA and AHIA* Business Director of the Year, Brodie is still on the salon floor daily despite the fact that her career has gone stratospheric! 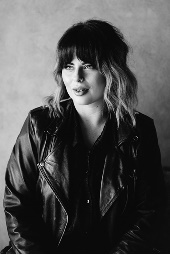 A Sebastian Artist and a ghd ambassador, Brodie often finds herself overseas, most recently LA, sharing her knowledge with other hairdressers and she spent time in Europe last year as a WELLA Top Artist to participate in their prestigious global education program. 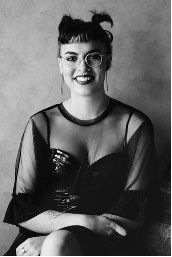 Fashion week and she still finds time to shoot the beautiful photographic collections and be at home with her team where she loves hanging out and doing beautiful hair, She’s known for beautiful haircuts and incredible styling. 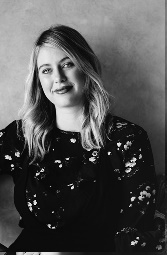 Team-leader, strategy-creator, big sister, mentor, friend, confidante, teacher, sounding board, encourager and supporter, Brodie wears many hats at Rokstar, but most important is this one: she’s just a cool chick who does great hair! 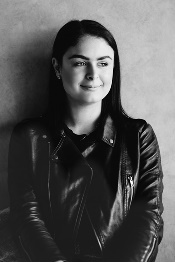 Evie is one of our brilliant senior stylists. 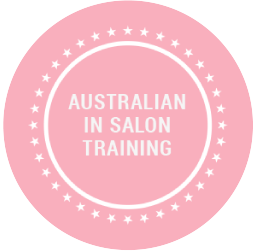 She is known for creating breathtaking balayage’s and working her styling tools for your special events.She is A Genius at Long hair and lived in hair cuts. Evie loves educating her clients on how to style their hair with the intention of keeping their hair in top condition. The first friendly face you see when you step foot into our salon. She is our front of the house girl with a hairdressing background here to make your Rokstar experience pleasurable. Celeste is Brodie’s second self with keeping the salon running. 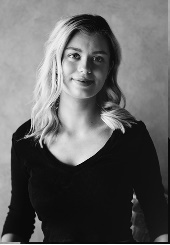 Torrie is one of our wonderful senior stylists. 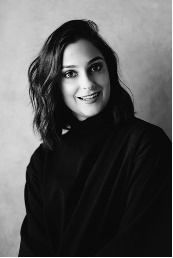 Responsible for cutting and colouring, she has built up an enviable portfolio of guests who rely on her stylish and expert eye. She is your go-to girl if you are thinking ‘drama!’ She absolutely loves creating big colour changes and is the queen of all things bright. She also gives a legendary blow dry and is amazing at styling your hair for any special occasion. 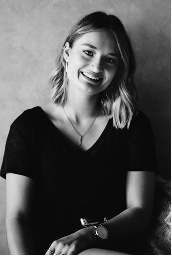 Cait is one of our other senior stylist – the yin to Torrie’s yang! She is our other go to girl if you want a reliable, beautiful cut and colour. Her speciality is soft and natural, wearable hair. She is our reigning Queen of Foils and has an expert eye for blondes.